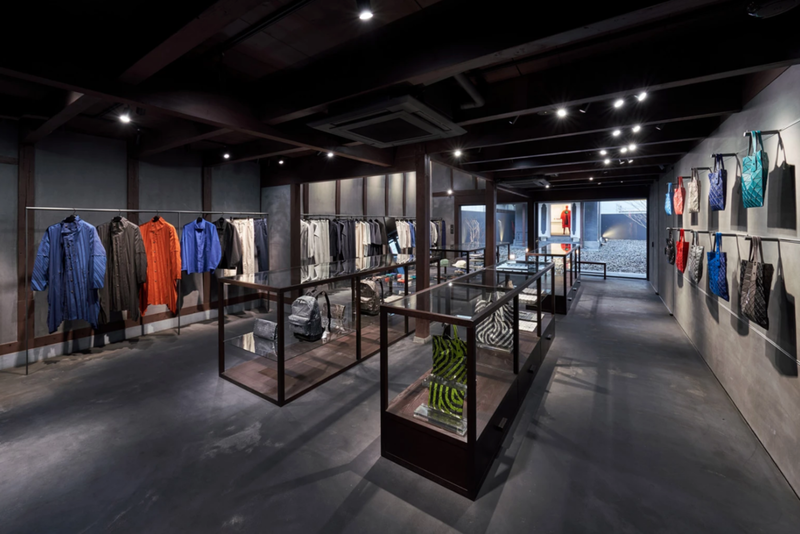 Issey Miyake - Kyoto — Addicted To Retail, Inc.
Addicted To Retail (ATR) presents: Issey Miyake opens traditional 'Machiya' in Kyoto Japan. 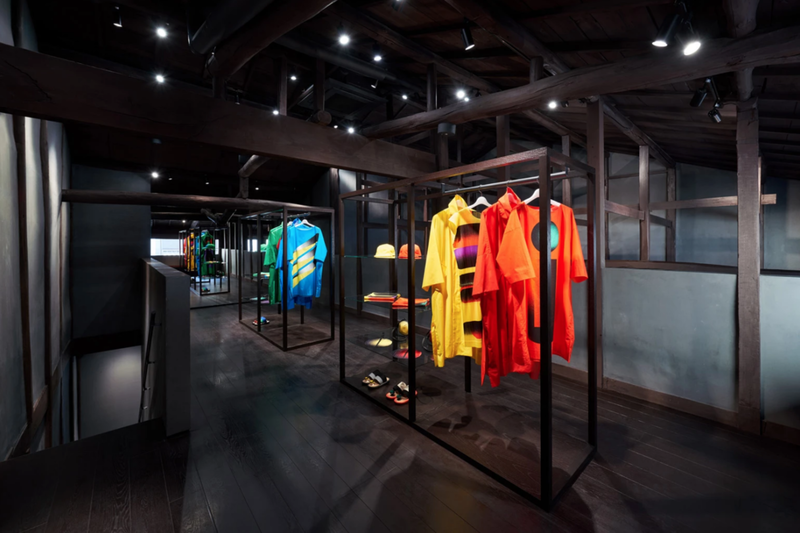 Japanese design maven Issey Miyake and his extensive house of brands recently opened a new storefront in the historic city of Kyoto. The new shop is housed within a traditional townhouse (Machiya) and boasts a culturally-driven balance between old-world tradition and contemporary innovation. A peek inside reveals statement wares and eclectic accessories from the likes of Issey Miyake Men, HOMME PLISSÉ Issey Miyake and BAO BAO Issey Miyake. A “Kura,” otherwise known as a storehouse, sits directly behind the main building and will be used as a communication space between the luxury label and other such creative forces. The conceptual theme of the storehouse will serve to elevate diverse offerings that play into the changing hues of each passing season.